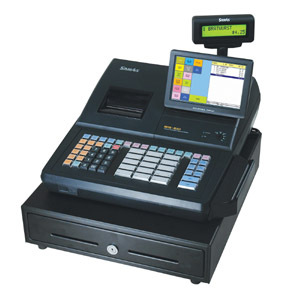 With the features and capacity of a high-cost sophisticated Electronic Cash Register, the affordable SAM4s ER-5240M provides the gateway to system features with standard RS-232C communications. 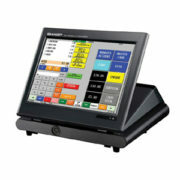 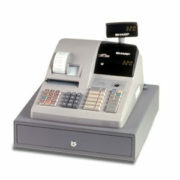 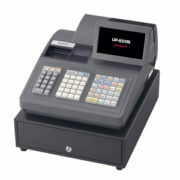 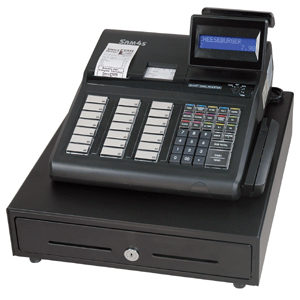 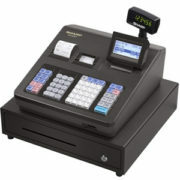 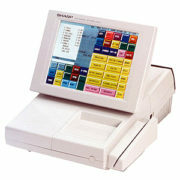 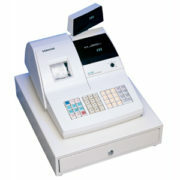 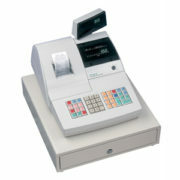 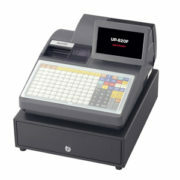 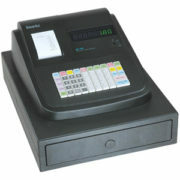 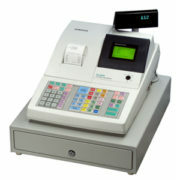 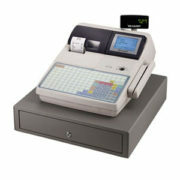 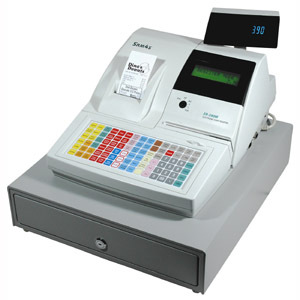 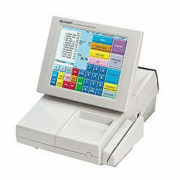 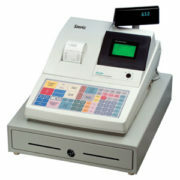 The SAM4s ER-5240M cash register features an adjustable two-line alpha-numeric LCD screen and a larger raised key keyboard expandable from 15 to 40 NLU keys. 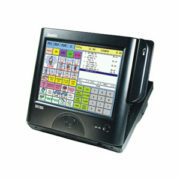 NLUs access PLU memory and function as traditional departments. 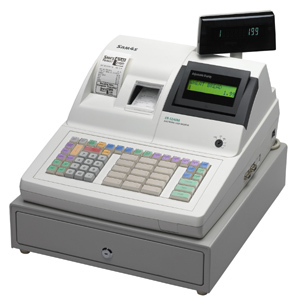 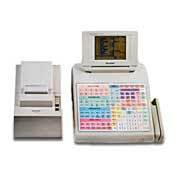 SAM4s ER-5240 cash register feature separate integral receipt and journal thermal printers that print wide 2-1/4″ (58mm) receipts at an amazing 13.3 lines per second. 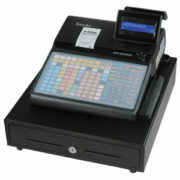 Print and store logo, or place any custom black/white graphic image at the top and/or bottom of the receipt.